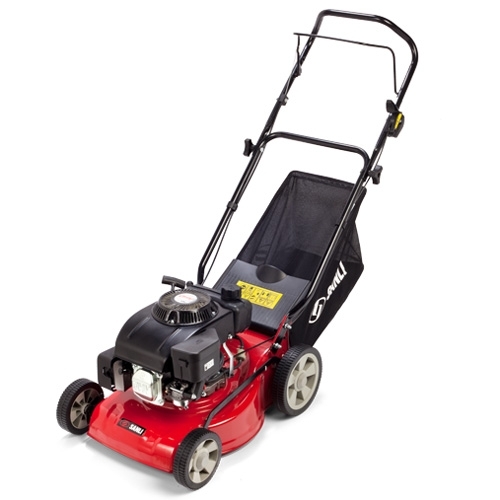 These tough little push mowers offer superb value for money and are perfect for small to medium sized lawns, the common problem you have with a lot of entry level lawn mowers is that they’re not really built to last, that’s where Sanli buck the trend, they’re made from quality parts and materials and come with a 2 year domestic use warranty for peace of mind. 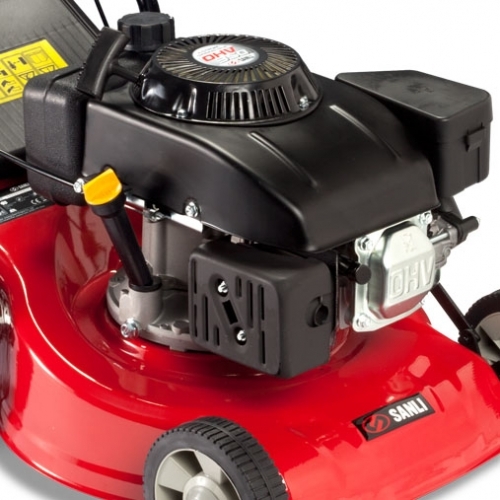 The Sanli LS4135 is fitted with a 118cc 4 stroke easy start engine that delivers plenty of cutting power, the 4000rpm engine means consistent cutting in even wet conditions, and the cutting height can be adjusted between 32mm and 65mm. 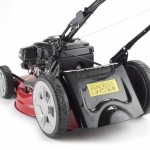 These robust mowers have a solid steel cutting deck, and a high capacity 55 litre collection bag made from tough, high quality fabric for a tidy finish every time. 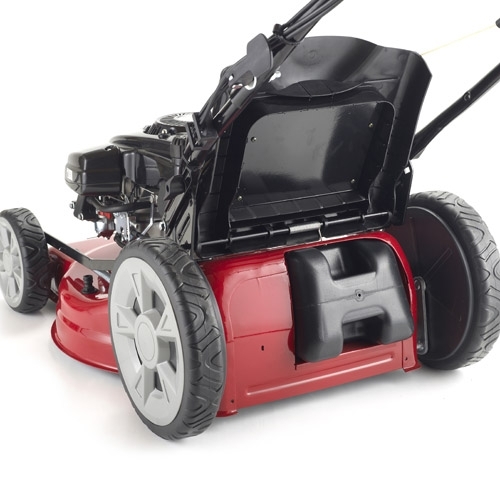 This lawn mower’s designed with the user in mind and has superb ergonomics, it’s lightweight so there’s less strain on your back and arms and has comfort grip, easy fold handlebars that can be easily adjusted using the single point height adjuster, to tailor it to any size.